I mean, God. 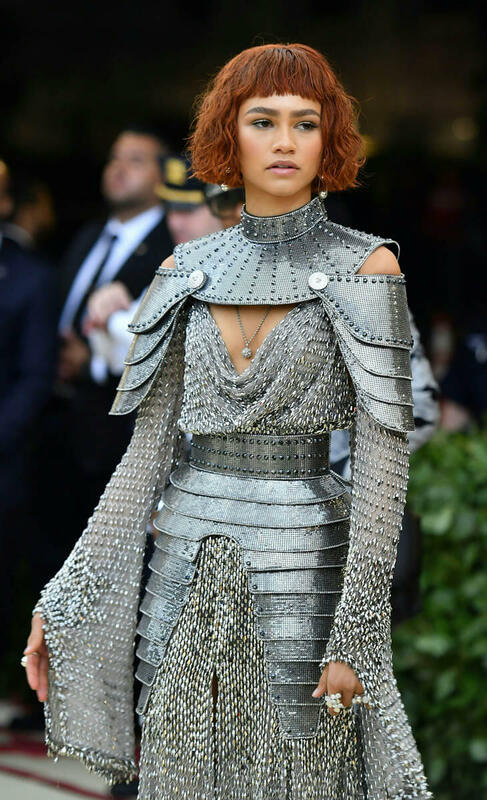 She could have also been best Joan of Arc cosplay, best imitation of metal, best custom Versace any of us can remember. It’s truly spectacular. I can’t stop looking at it. 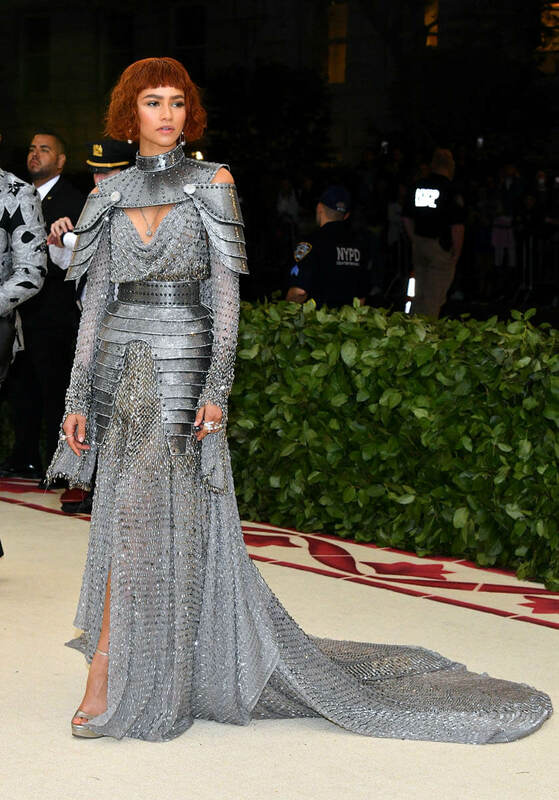 And to top some of her previous Met Gala looks is an extremely high level of difficulty. Maybe, if I’m being really really critical, I wish the shoes had been a little more aggressive, but that’s really petty. Plus the ginger wig! The authenticity! 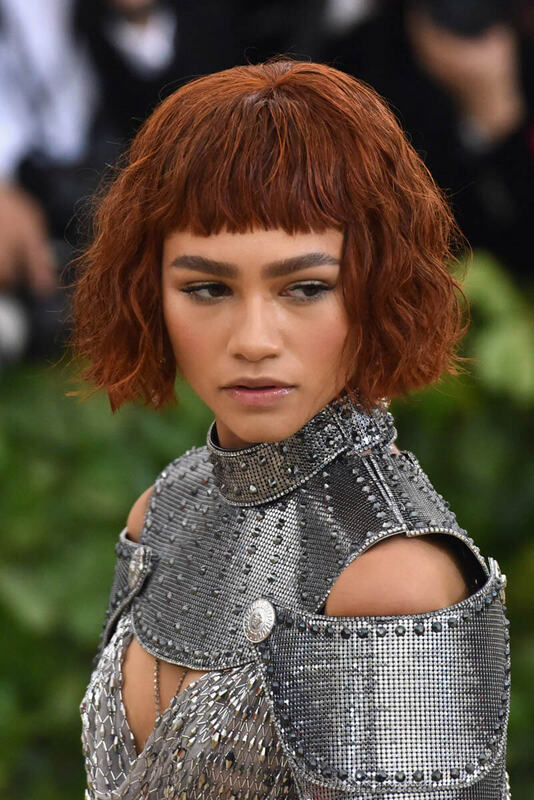 The thing is, as Lainey and I discussed on an episode of Show Your Work a few weeks ago, Zendaya and her stylist Law Roach have been at this a while. And what makes the difference for me, every time, is the fun factor. She looks like she’s having a great time, and that means the sky’s the limit. 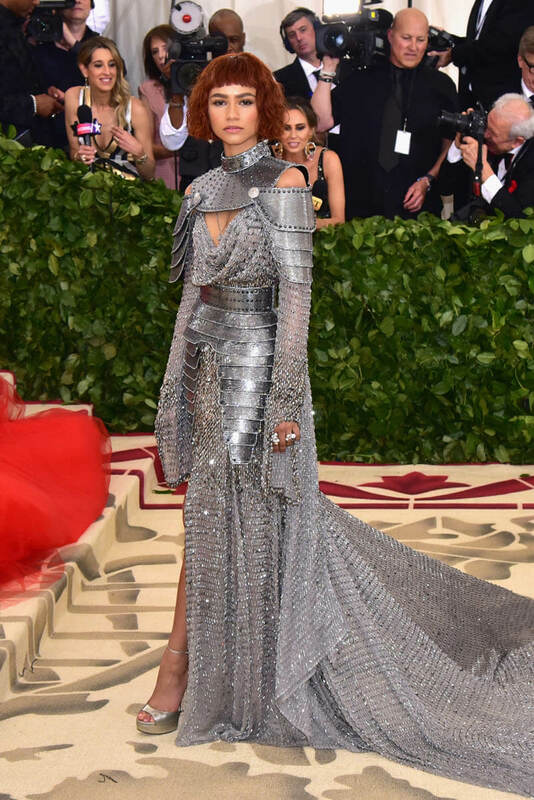 I came very close to making Zendaya my best dressed of the night and it’s still a bit of a hardship to not anoint her that way, because THIS is how you do a theme and still appear photographable and current and also kind of timeless. 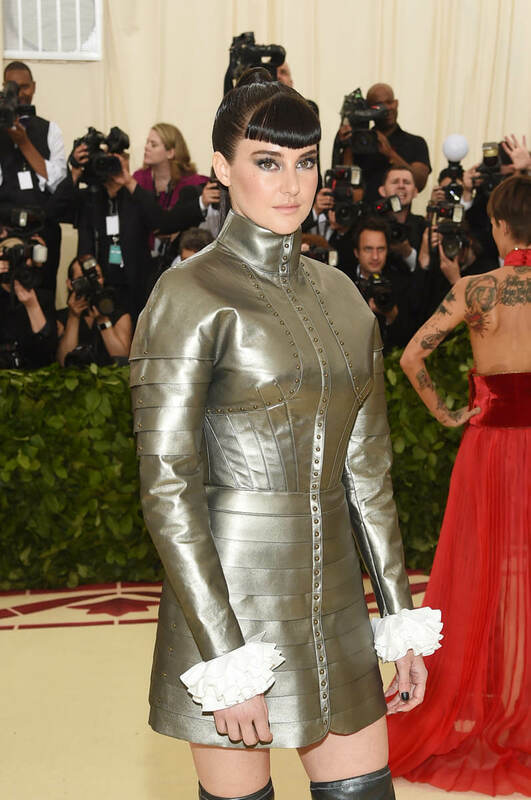 But she’s going to have many many more in front of her and while this is a huge look, I don’t know if it’s her all-time personal best. 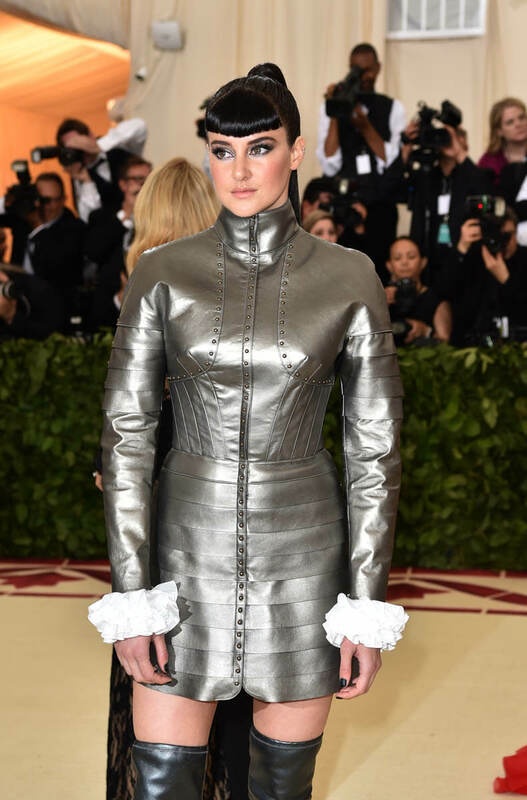 Which may not be a fair curve, but I’m still thinking about that sleeveless Inspector Gadget thing from a few weeks ago. 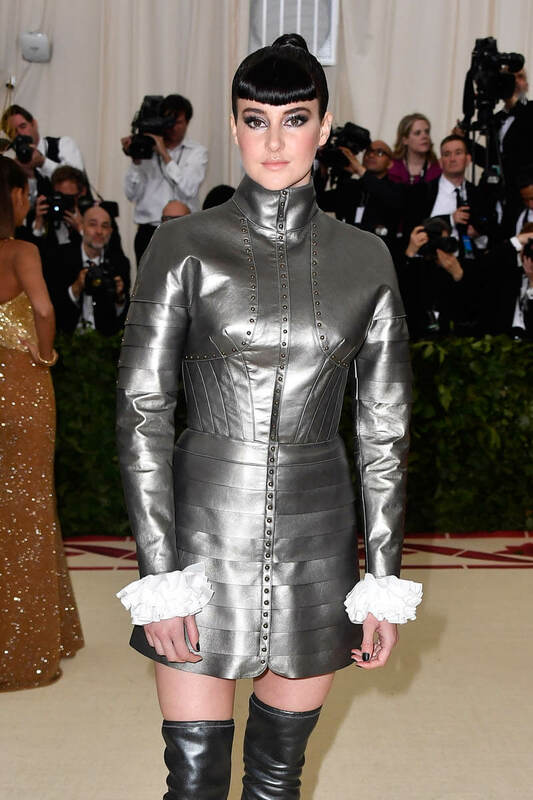 For due diligence, I should point out that Shailene Woodley also came in a Joan of Arc-inspired ensemble by Ralph Lauren. Unlike many previous red carpets, I have not, as of this writing, heard of anything that she said that annoyed me. 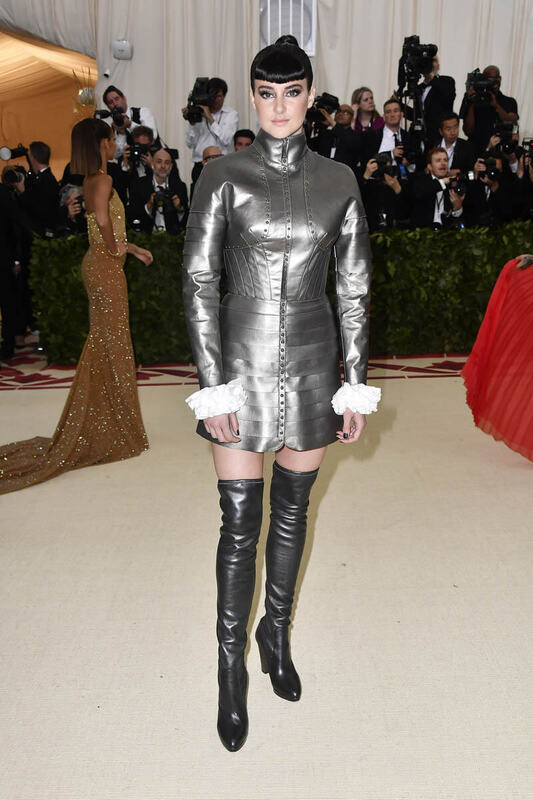 So I will simply say that the high neck looks rather uncomfortable.